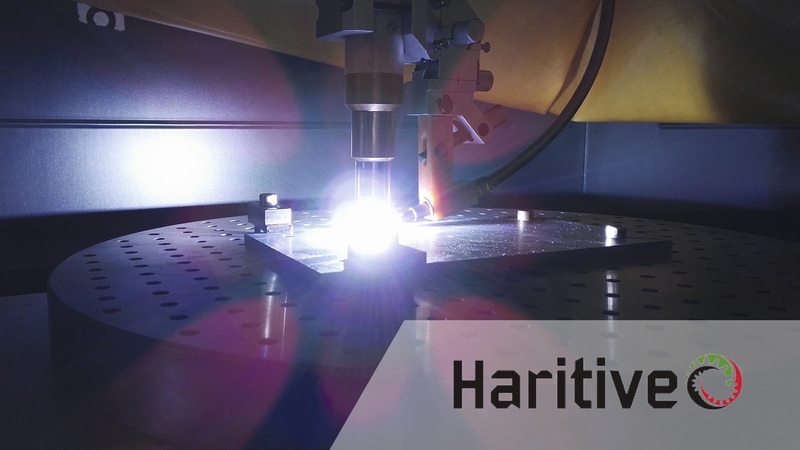 HARITIVE is one of the strategic Hazitek projects launched in April 2017, with the participation of 10 Basque companies (Addilan Fabricación Aditiva, Ona Electroerosión, Lagun Machine Tools, Cadtech, Sariki, Izar Cutting Tools, Grupo TTT, CT Ingenieros, Amondarain and Vicinay Cadenas) and 5 R&D&i units from the Basque Science and Technology Network (Tecnalia, IK4-Lortek, Vicinay Marine Innovación, Mondragón Unibertsitatea and Invema, the technological unit from AFM Cluster). The time frame for the HARITIVE project is 33 months, with a budget of 3.5 million euros. The primary goal of the HARITIVE project is to develop WAAM (Wire Arc Additive Manufacturing) technologies alongside the entire chain of processes and auxiliary services required to manufacture medium and large high-value parts with high-cost materials for high-demand industries, such as aeronautics, shipbuilding or the manufacture of tooling and moulds. A new and innovative WAAM (Wire Arc Additive Manufacturing) system for the manufacture of high-productivity near net-to-shape parts from very high-cost and low-machinability metal materials. A comprehensive manufacturing chain of metal parts using WAAM to cover all stages, from the entry of the raw material to the output of the functional part with the aim of supplying high-added value parts to the companies in the leading industries of the Basque Country. Development and implementation of significant technological advances in the in-process inspection and control systems, as well as off-line to meet precision and structural property requirements, thereby guaranteeing real part functionality. After completing their first year, the project leader ADDILAN and the other members of the consortium will present their results in the corresponding stands of ADDIT3D and BIEMH.